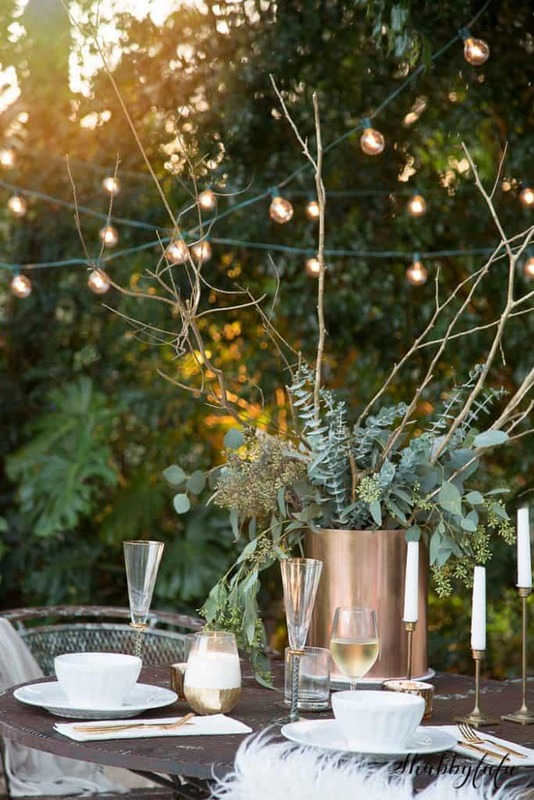 Early fall decorating ideas are something to think about before summer comes to a close. When summer winds down I feel like singing a happy song! A song about pumpkins and cider and crisp leaves on the ground. 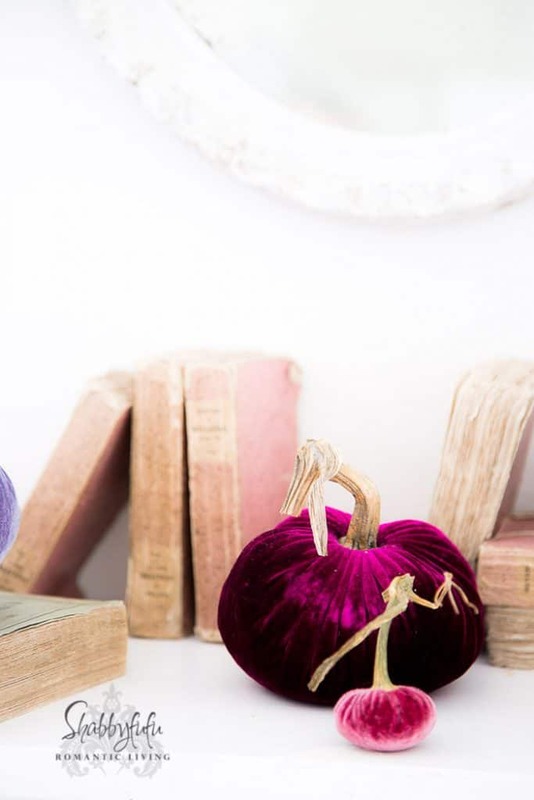 Let’s get ready for some fall decorating and those cozy feelings that follow suit. Not just color and flowers, but some good practical advice that I think you’ll be able to use these next few weeks in your transition. Do you have an abundance of summer blooms in your garden that you hate to say bye bye to? Gather them up and dry them for your fall arrangements and crafts! I’m seeing an abundance of hydrangeas in so many of my on-line friend’s gardens. Ok…slightly jealous about that because hydrangeas don’t grow this far south, but I have dried the grocery store bouquets and they generally do well. Honestly I don’t do anything special to dry my flowers, other than take them out of the direct sunlight. If you aren’t up to the task, you can find DRIED HYDRANGEAS on-line. 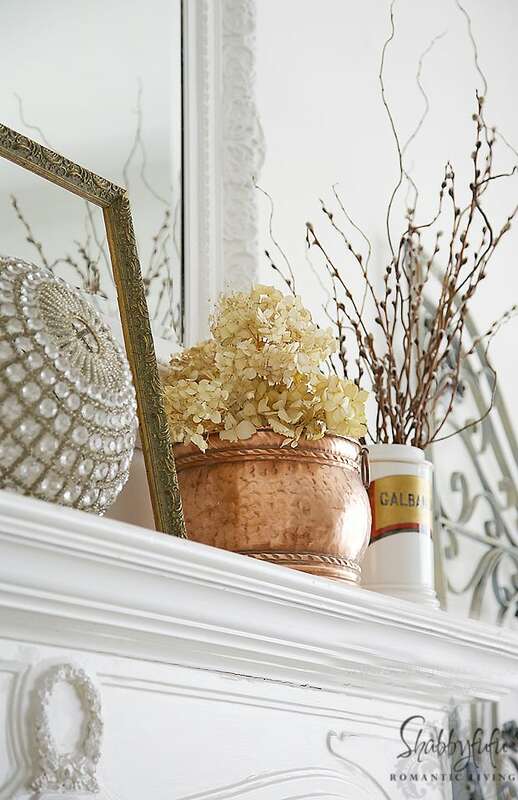 I also use the dried flowers in creating FALL WREATHS that look so beautiful in autumn design. In a PREVIOUS POST I gave some tips for decluttering and storing what you have. I take a good hard look at my rooms and think about what looks super summery and then little by little start storing those items away. What would you think about putting away? 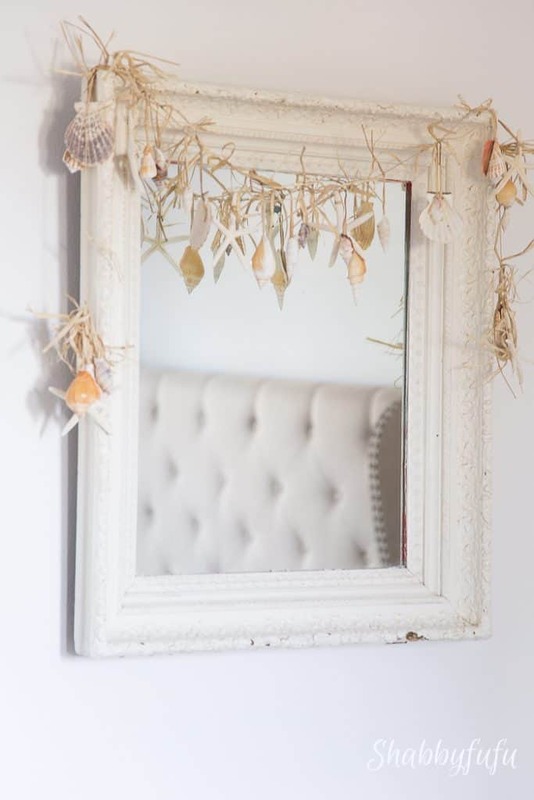 I gather up the seashells and obvious coastal decor, since I don’t want a bunch of clutter and prefer a nice clean palette to start my autumn vignettes. They are a great memory of days on the beach combing for shells and ocean swims, but the memories in my mind will remain until next summer 😉 Also any pillows that might have a summer appeal are stored in a box behind the screen in my HOME OFFICE until next year. Do your linens need refreshing? Fall and winter are not that far off and I’ve been going through my linens to see what will stay and what I will donate. Some of previous year’s heavier bed linens are in rough shape and I just may get some projects going in cutting them up to repurpose. Although I use white bed sheets and pillowcases year round for that hotel linen feel, blankets are something that can be inexpensive to replace for autumn if necessary. The same goes for the towels in our home, but in the guest powder room I look for something cute and fun to put at the pedestal sink. A couple of new fall towels cost next to nothing to change a look with a fall scented candle and a new flower arrangement. We don’t live in an area with much leaf drop come autumn, but when summer ends we give our yard and garden a good clean up. Trees are trimmed back that won’t flower until next year and mulch is laid down in the beds. We also clean the patio area with a sprayer filled with a solution of hot water and bleach to get off any summer mildew. Inside I do a deep cleaning and that includes the windows that have seen lots of summer rains and the area rugs that might have tracked in dirt patches. When things are fresh and clean I can really concentrate on starting to decorate and design! What are your favorite fall colors? If you need some inspiration I have plenty of PAST POSTS to check out and pin to your Pinterest boards! I’ve already planned my seasonal color for this fall and have started doing a little crafting that I’ll be sharing soon and have some other exciting things coming your way. 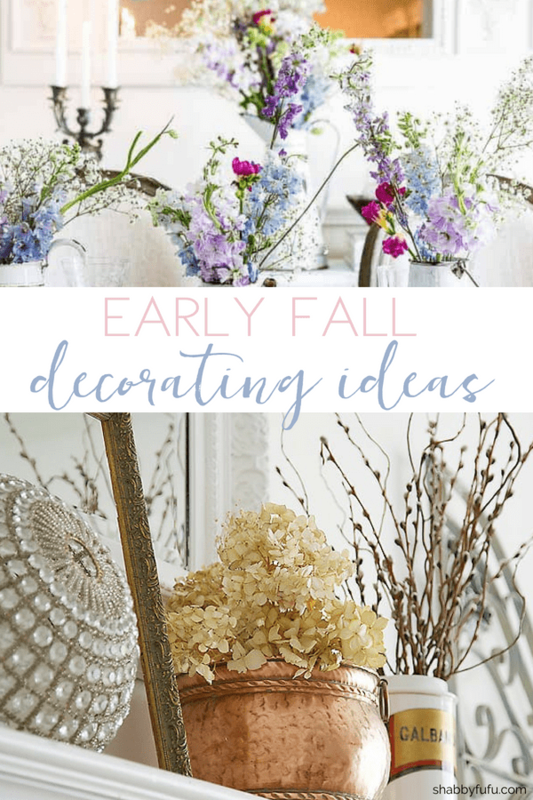 Hope you enjoyed this little refresher on early fall decorating ideas! I’ve gathered a few fall pillow selections for you that I would gladly display in my home. WATCH FOR AN EXCLUSIVE GIVEAWAY COMING SOON! 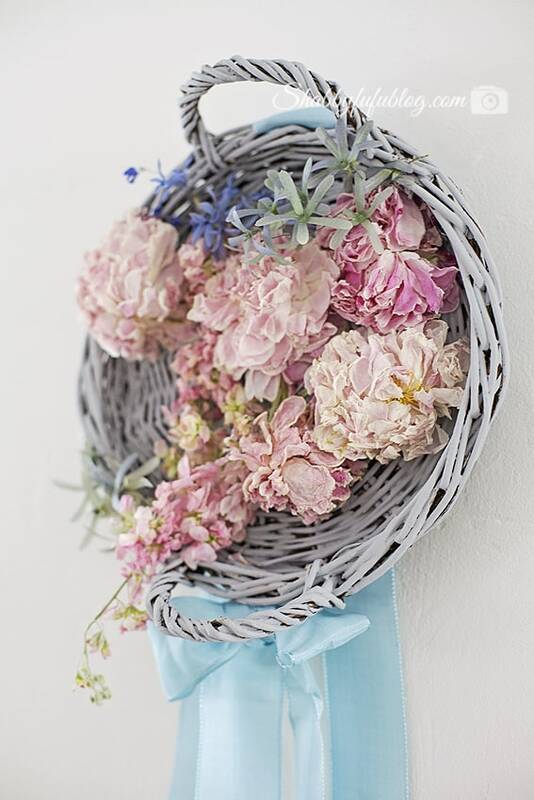 Hanging flowers in bunches upside down to dry inside helps to keep them upright. This is true…thanks for adding your tip! True I am not ready for summer to end, however, I love your fall decorative design here. Thanks for sharing. It can be bittersweet, but fall is my favorite season in terms of decorating! These flowers are just a beautiful, the colors are so unique! You are lucky i don’t get many flowers around here I have to travel far! Thanks Stacey…glad that you are a fan of the soft colors for fall as well! No I really want to start getting out my fall decor and get at it. Your photos are so inspiring! These are all from old posts Kristi but I’m cleaning up in prep of getting started soon. Whoo hoo! Have a wonderful week ahead. 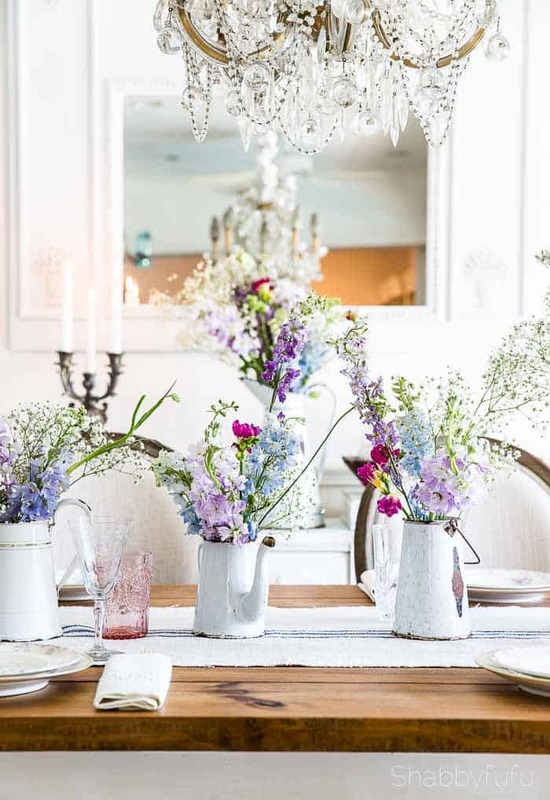 I love all the details – the decorations are awesome and definitely worth to copy! I have hoarded up hydrangeas from my traveling work assignments and brought them back to S. FL. Camellias and hydrangeas won’t grow here but we have our other plants. I am going to travel again and may get the last of some to last me another year. They are just my late summer and early fall go-to floral for my arrangements!! I’m in south Florida too and the flora and fauna is just so different here! My flowers always come from the florist or grocery, unless tropicals. Love these ideas, Janet! And so many beautiful elements in your home! Pinned to my Fall board!